Stores and websites are packed with fantastic gifts for your favorite valentine, but it's often difficult to find a unique and meaningful gift. Many companies create limited edition gifts for Valentine's Day that are wonderful for a pre-packaged gift. But, I've curated some of my favorite unique treats for your valentine. These gifts will make an impression and are not things that you can find just anywhere. Personalized love letter cookies: These custom cookies and envelopes are a sweet gesture for anyone, but could be an amazing surprise, depending on how you personalize it. Can you imagine getting a marriage proposal this way?!? WOW! Tart and Sweet Valentine Lollipops: Everyone loves a lollipop, especially when they are unique and whimsical like these treats. Tie a ribbon and special note to these and it makes a great gift for anyone. 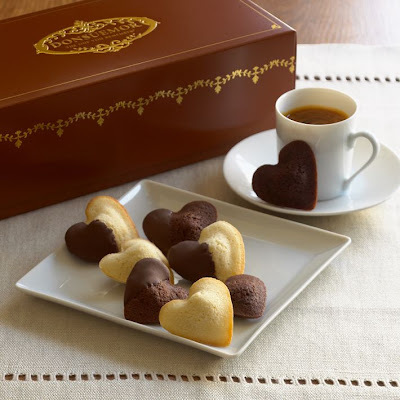 Valentine heart shaped Madeleines: So perhaps these are not incredibly rare, but I love Madeleines and love to treat myself to this delightful delicacy. 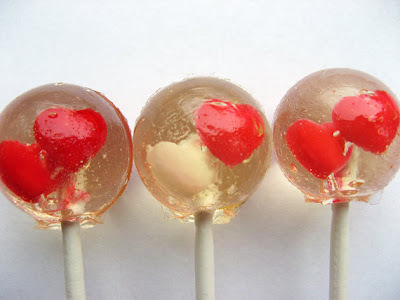 If you are my valentine and want to get these for me, I'll be very pleased! I'm allowed to throw in a request every now and then, right? 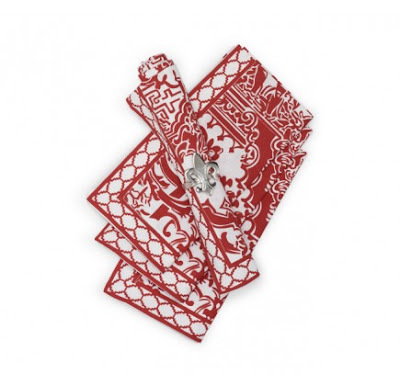 Chinoise Cloth Napkins: C. Wonder's Chinoise Cloth Napkins are perfect for your favorite hostess. The best part? These are an additional 25% off the current sale price with the code 25OFF. Piggy Solitaire: The beautifully crafted solo strategy game is a wonderful gift for a child or adult of any age. 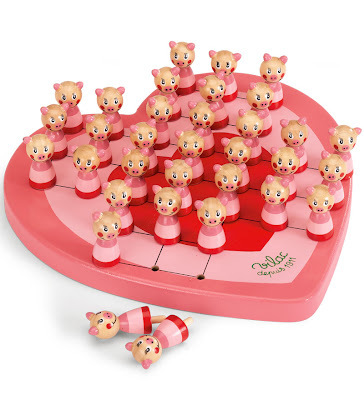 I find Piggy Solitaire to be wildly addicting and fun. 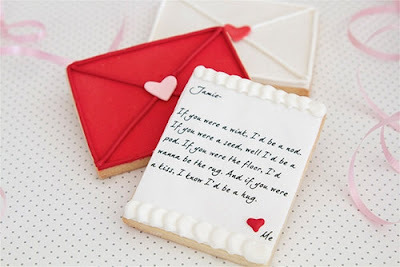 Be sure to watch for an upcoming post for a printable for free personalized Valentine's Day coupon booklet! Are you shopping for Valentine's Day this year? What delightful ideas! I never know what to get my husband anymore but you have inspired me this morning! You're right, that would be the most amazing marriage proposal idea!